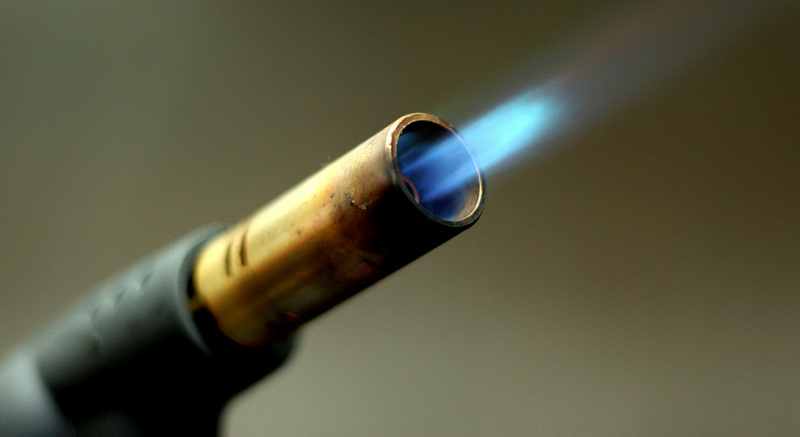 Gas Safe registered engineers qualified to carry out gas combi boiler installations and gas central heating systems. 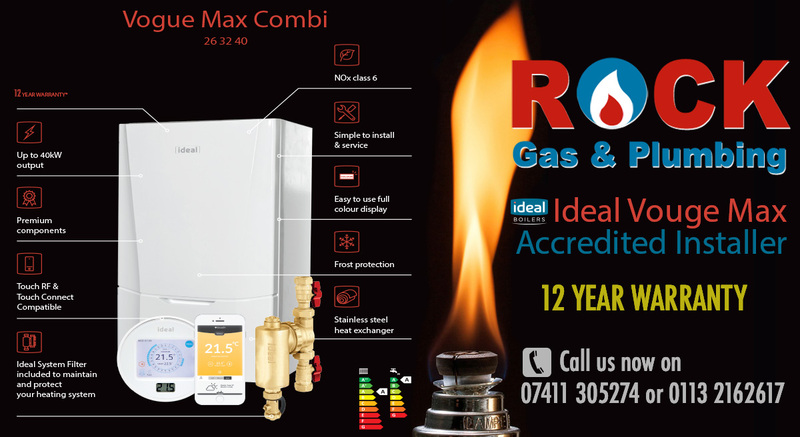 We are Rock Gas & Plumbing Ltd, a Leeds based company specialising in the installation of new combi boilers and central heating. 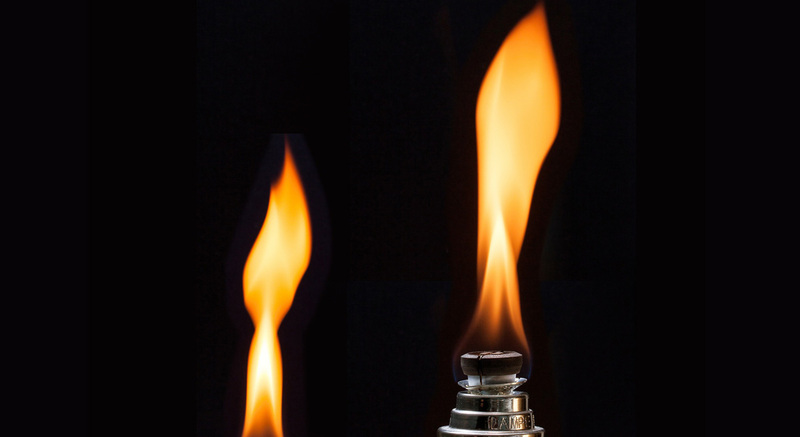 We are Gas Safe Registered, have been established since 2011 and are confident that we can meet your expectations, plus give you value for money, our prices are realistic. 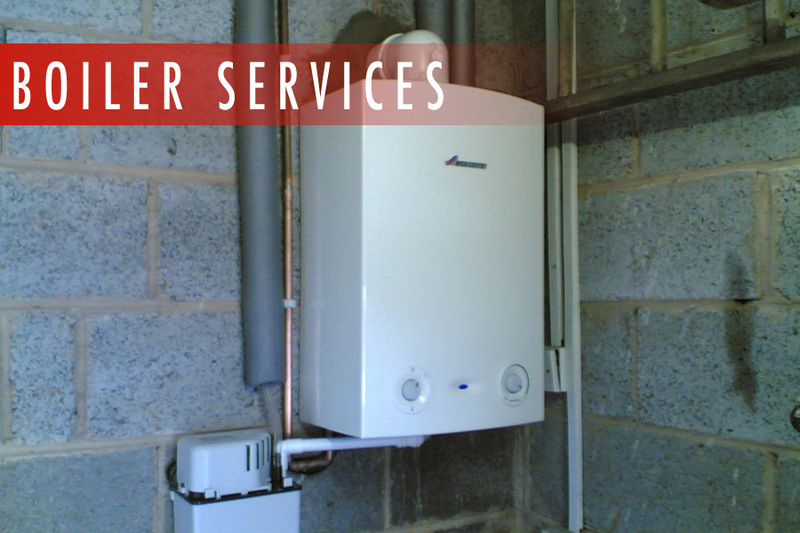 We can install any brand of boiler into domestic properties but will establish the best boiler for you when undertaking a survey during our visit to your premises. We then leave you to decide whether to proceed or not, there's no pressure selling or follow-up calls to worry about. 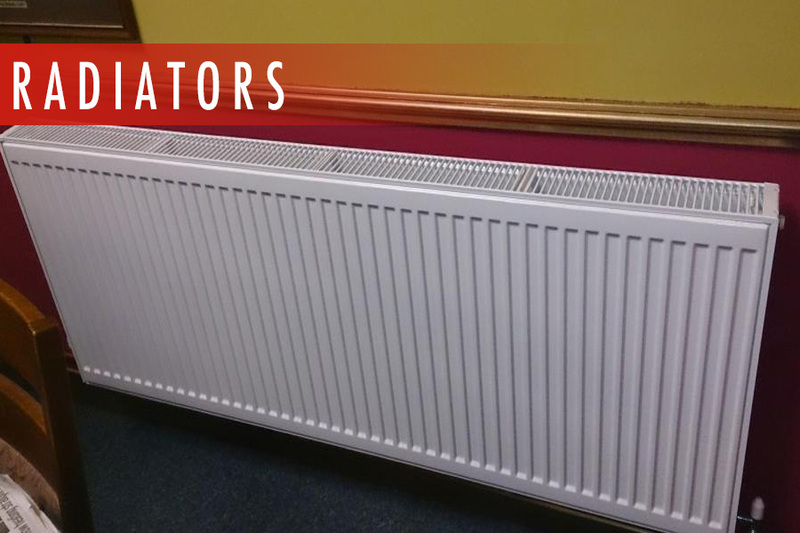 We visit your premises in order to completely understand your requirements, provide a written quotation and offer the soonest available date for installation which works for you. 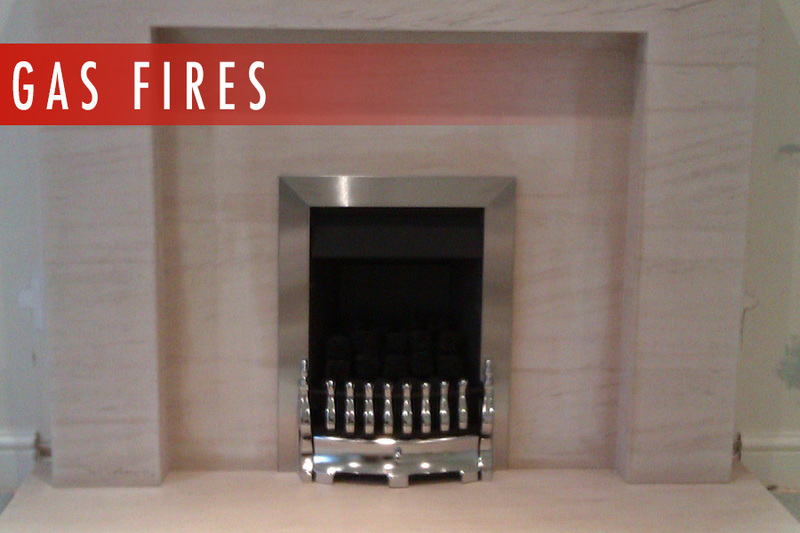 We ensure, whilst working in your home, that we keep it clean and safe always. 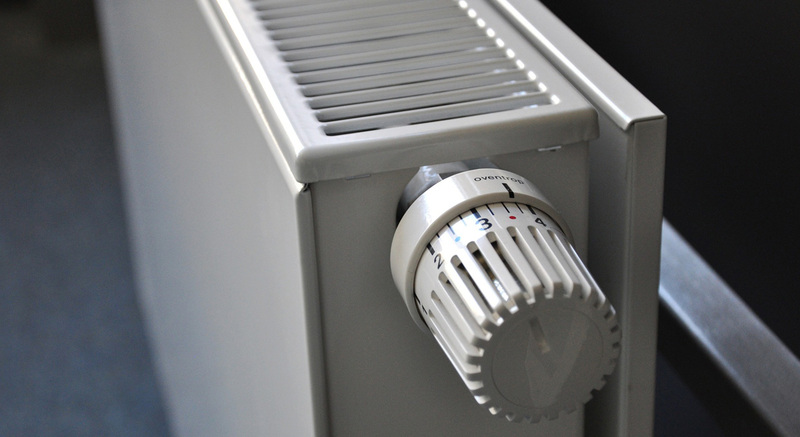 Afterwards, we advise the local authority of the new boiler installation and register with the manufacturer for immediate activation of the guarantee. 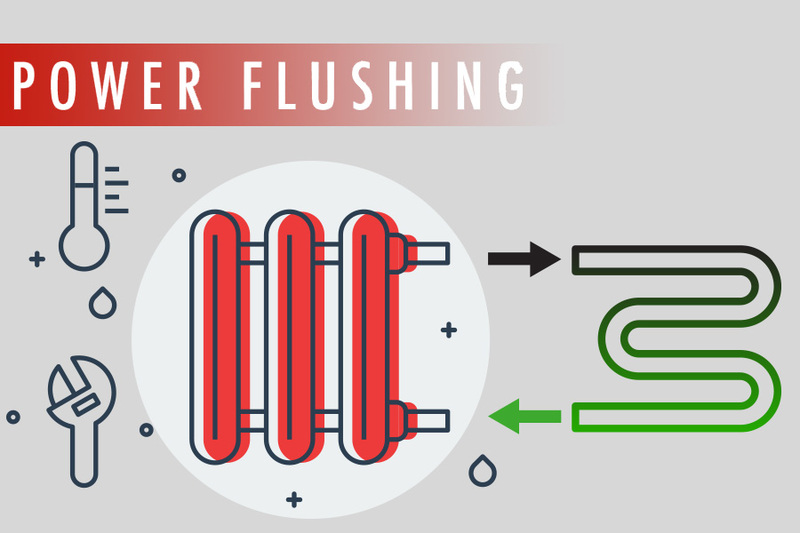 We are also available for: full central heating systems, including supply and provision of radiators; boiler service and repairs; power flushing to keep your central heating system clean and running efficiently; installation of thermostatic showers and bathroom installations. We now also provide smart wireless programmer thermostats which can be controlled from your mobile phone.Rock Gas & Plumbing Ltd. prides itself on being honest and competitively priced with the customers' needs always at the heart of everything we do. 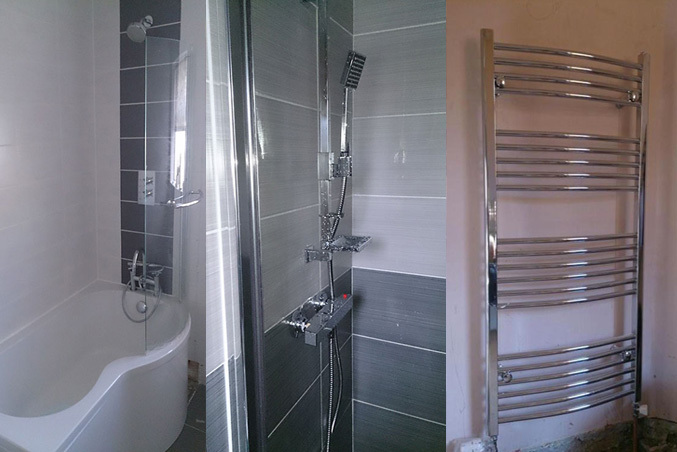 We undertake work in all areas in and around Cookridge, Horsforth, Adel, Kirkstall, Meanwood, Bramley, Seacroft, Guiseley, Rawdon, Moortown, Alwoodley, Roundhay, Harrogate, Bramhope, Wetherby, Otley, Ilkley, Crossgates, Garforth, Baildon, Shipley and Tadcaster and other areas in and around North and West Yorkshire. You can be confident that our engineers are Gas Safe Registered, work with top quality tools and equipment and are trained to keep your home clean and safe. We take pride in our work and appreciate feedback at all times, so, if you want to write a review to keep us informed, please do so using our review tab. We take feedback seriously in order to continue to improve our services and quality. 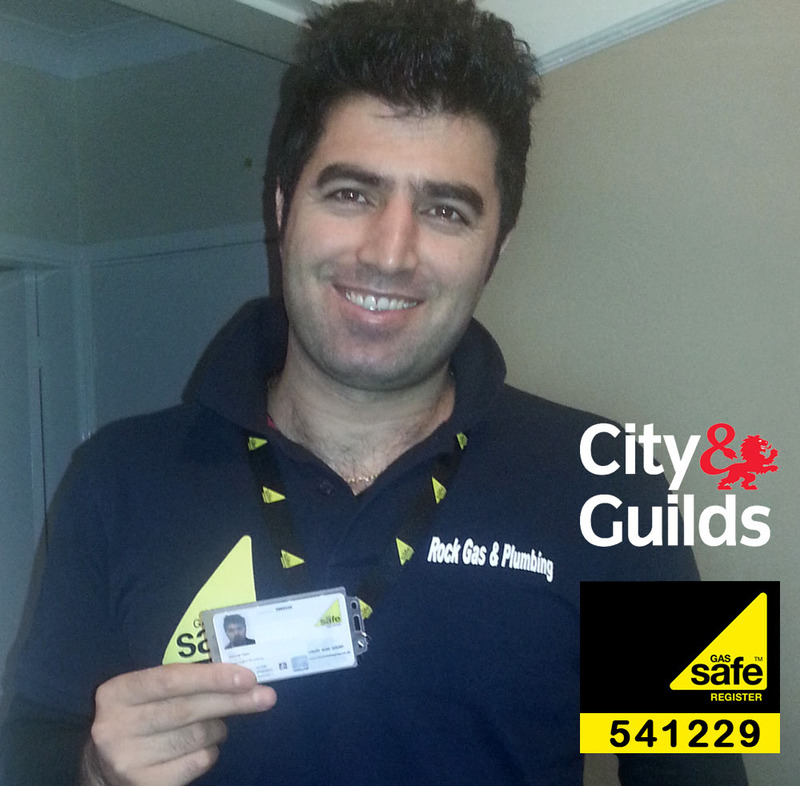 All work carried out by a fully qualified Gas Safe engineer. Remember, no job too small, free quotes and 24 hour call out. Covering: Guiseley, Rawdon, Baildon, Shipley, Moortown, Alwoodley, Harrogate, Crossgates, Garforth. © 2017 by Rock Gas Plumbing Ltd. All rights reserved.